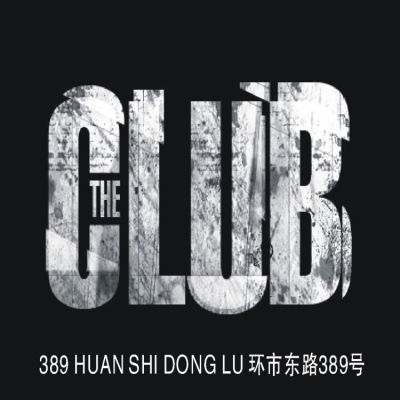 The Club, it is located in the No. 389, Huanshi Dong Road, Yuexiu district, Guangzhou City. It has lots of activies at every night. Address: 广州市环市东路389号，No.389 Huanshi Dong road, Yuexiu District, Guangzhou.